Can't Stop the Serenity is back for another year of doing good works! Whether you can attend an event or simply want to add your support, join us as we aim to misbehave for a good cause! Can’t Stop the Serenity (CSTS) exists to support Equality Now in their work for the protection and promotion of the human rights of women around the world. Since 2006, CSTS events worldwide have raised over $1,095,000.00 for Equality Now and other charities. 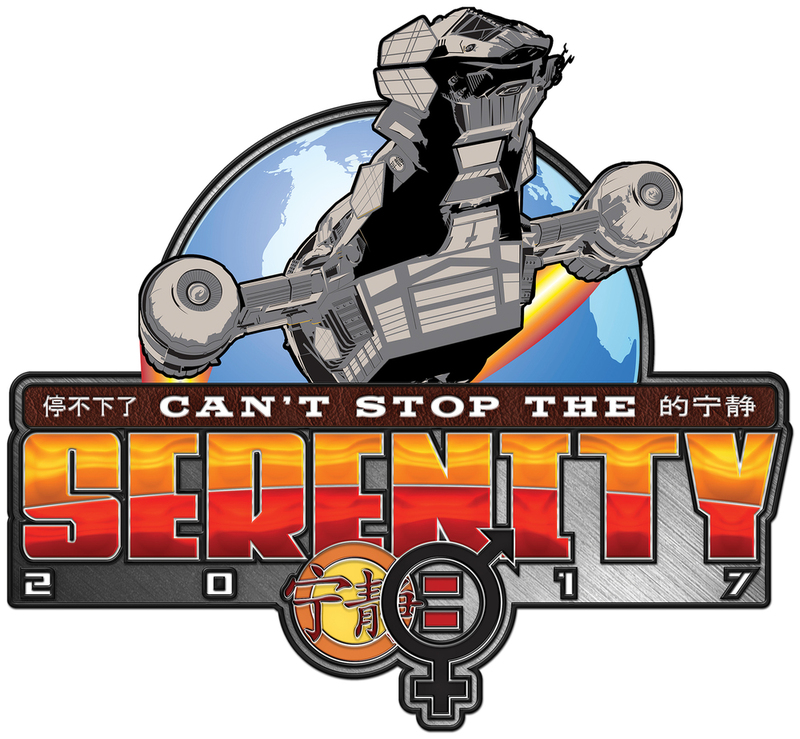 Organized entirely by fan volunteers, Can’t Stop the Serenity is a unique opportunity to indulge your geeky side while doing some good. Once a year, we join together around the globe and host charity screenings of Serenity as well as many other festive events. Our main purpose is to give aid to Equality Now and a number of other charities. However, we also gather together in Browncoat fellowship to build bonds in our communities and keep the signal strong for Firefly, Serenity and of course, for Joss Whedon and his ever growing body of work. We share the ideal that people should “aim to misbehave,” if it absolutely means doing the right thing. We hold true that anyone can make a difference, and no effort is insignificant, however small. Basically, we come together once a year to have a good time, maybe don a cunning hat, and make a stand in the name of what’s right. A wise man once said, "If you can't do something smart, do something right." We believe we've got the knack of both with Can't Stop the Serenity, and we aim to misbehave as long as we're still flying.